Cuts beautiful chatter-free chamfer to eliminate spitting at the barrel cylinder gap and improves accuracy. 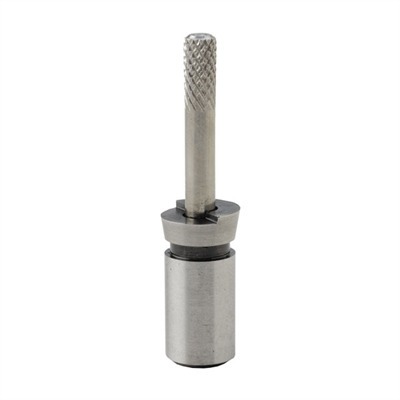 We offer the kit with the 11° Chamfer Cutter, Calibers available are from 22 up to 45. 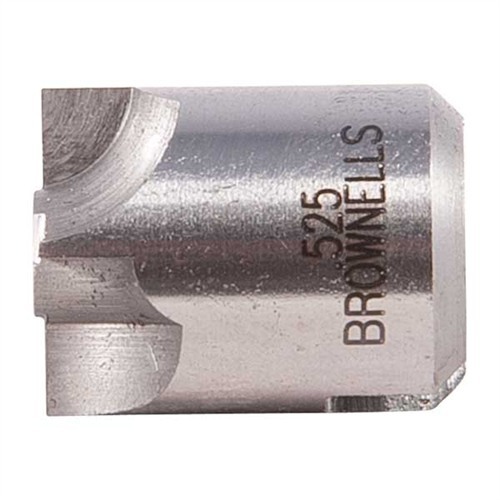 We stock 90° Facing Cutters in several diameters specify the diameter of your barrel breech. Kits for 18 degree and 5 degree are available for some calibers. Specify caliber so the Pilots are appropriate. All kits include Handle, Tool Extension Rod, Centering Guide, Breaker Bar, and 3⁄32″ Allen Wrench . . . all in the fitted, plastic, bench box. Actual Kit my vary from Photo. Add on tool; for forcing cone kits, square breach of revolver barrels. Used to set the correct barrel/cylinder gap on revolvers. 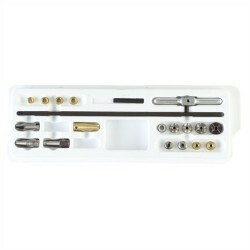 Order this tool with the forcing cone kit. Sizes vary, provide us with your barrel breach diameter below. By simply slipping the Plug Gauge into the barrel throat, it’s possible to tell at a glance when you are approaching the correct diameter. Warns you before you go too far. Also valuable as a diagnostic tool for guns brought in with accuracy complaints, (designed for chamfers cut with our tools – may not give a correct reading on guns with other degrees of chamfer). Each gauge is self-piloted, precision-ground, hardened and stepped to show minimum and maximum optimum diameters. 11° and 18° Gauge measures both chamfer angles. This item is only for adding to an order for a complete kit. We normally ship the kit set up for a single caliber. If you wish to add another caliber to the kit select the bushing here. 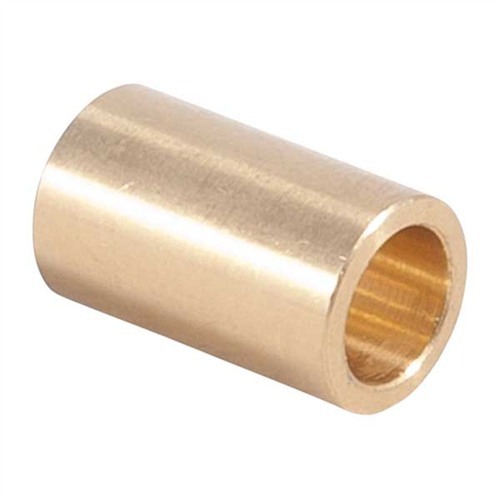 Order the kit you want for one caliber, then add the bushing of a different caliber here. This adds $6 to the kit price for the additional use. Includes the 11 degree forcing cone cutter, rod, t-handle. Add a chamfer plug gauge if you so desire. If you want a 90 degree cutter add that as a separate item here and indicate the diameter you need. Includes the 11 degree forcing cone cutter, rod, t-handle and bushing where needed. Includes the 18 degree forcing cone cutter, rod, t-handle and bushing where needed. Includes the 5 degree forcing cone cutter, rod, t-handle and bushing where needed. Includes the 22 degree forcing cone cutter, rod, t-handle and bushing where needed. This cutter was made by PTG and fits our kits. They are marked 11 degree, but they are twice as steep as the Brownells 11 degree cutter. 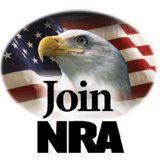 Results would likely be best with jacketed bullets. Add an 11 to 18 degree chamfer plug gauge if you so desire, they work on the diameter of the forcing cone so would work for this cutter as well.